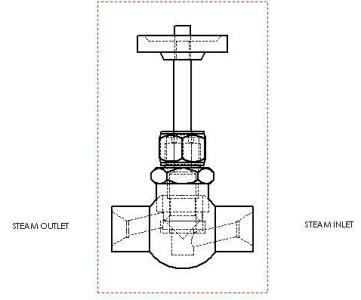 Below is an example of a sectional view of one of our globe valves. Please take note of which way round it should be fitted. Below is an exploded isometric drawing of our lubricators. 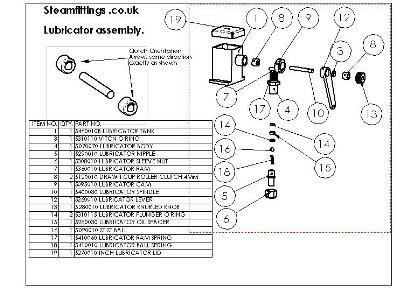 These are supplied either in kit form or fully assembled.